All the opposition groups in Parliament aim to put the government in the hot seat over problems at old age homes. Finland's opposition parties will force the cabinet to face a vote of no confidence over the issue of senior care. With just over two months to go before elections, there has been a furore over reported neglect at some privately-run old-age care facilities. On Wednesday, Antti Lindtman, leader of the main opposition Social Democratic Party's parliamentary group, invited the other opposition groups in the legislature to negotiate on the interpellation. They met with representatives of trade unions in the social and health care sector, who presented their views on the status of elder care in Finland. Opposition criticism focuses on the centre-right government's budget cuts, caregiver ratio guidelines and proposed overhaul of the social and healthcare system, known as sote. "We've heard the message from experts in the field. 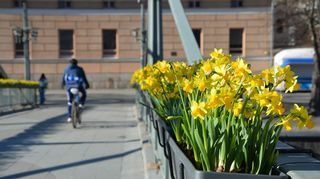 State subsidies for municipalities have dropped during this government's term, which is also reflected in a weakening of services for the elderly," SDP deputy chair Sanna Marin said after the meeting. She is standing in for party chair Antti Rinne, who is expected to be on sick leave until late February. All the opposition parties agree that a minimum ratio of carers to residents at senior facilities should be written into law. They have not yet agreed on what the required level should be. During the previous legislative term, the SDP pushed for a 0.7 ratio, in other words at least seven caregivers on staff per 10 seniors. At the moment, there is merely a recommended minimum ratio of 0.5. Opposition MPs share concerns that the government's controversial sote reform would further undermine the elder care situation due to its tough cost-saving targets. Those targets will be debated during question time on Thursday. The opposition groups plan to finalise the wording of the interpellation on Thursday and submit it to the three government parties on Friday. They will then have two weeks to respond. After a debate, the cabinet will face a confidence vote. Following last week's defection of a Blue Reform MP, the government parties have a razor-thin majority in the 200-seat legislature. Besides the 35-seat SDP, the other main opposition parties, in order of size, are the Finns Party, the Greens and the Left Alliance. 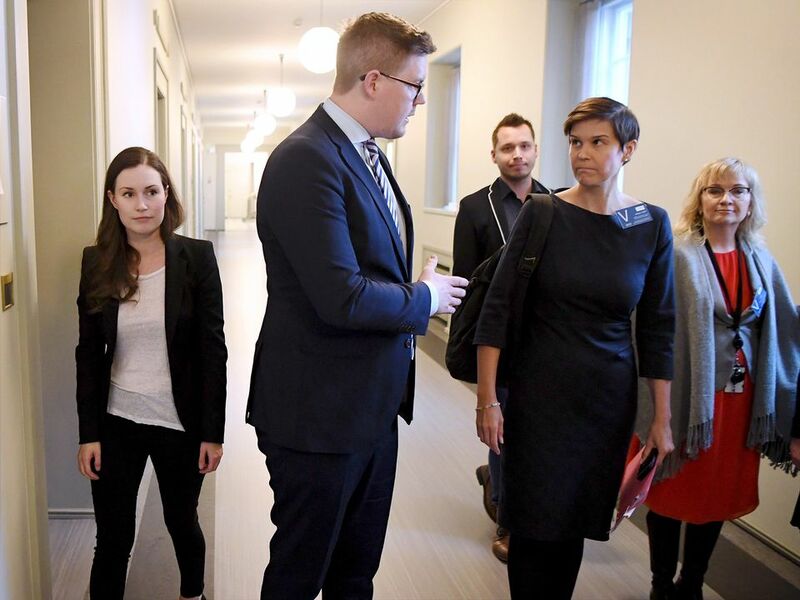 Smaller groups include the Swedish Parliamentary Group (including one representative from the Åland Islands), the Christian Democratic Party, the Liike Nyt-Movement and the Citizens' Party. The four-year legislative term ends on 15 March, with advance voting in the election beginning on 3 April.